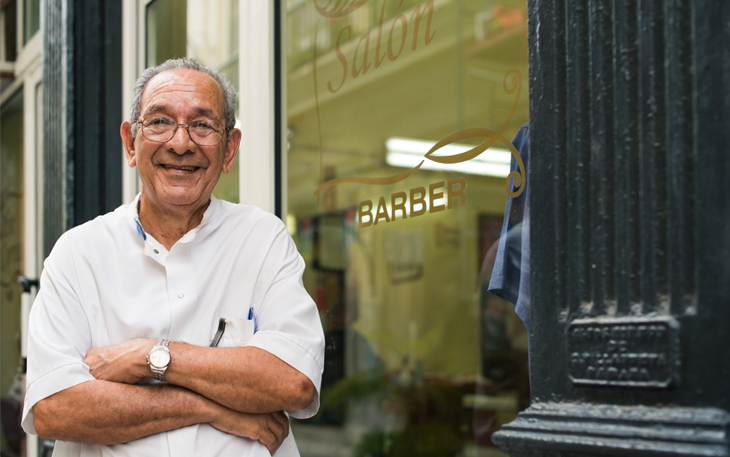 It’s a big decision when it comes to deciding when to retire, especially if you are a business owner. There are a number of things to consider when starting to develop a succession plan so your business can continue after you step away. There are a couple of instances where having a succession plan is vital to the continuation of your business. The first, and most common, is that someday you’re going to want to retire and if the business is to continue a plan needs to be in place. The second, and more rare scenario, is a sudden death or disability to the business owner. Typically there would be a plan in place for each scenario to make sure all bases are covered. This is perhaps the most important piece when it comes to succession planning. Identify the person or persons who will be groomed to take over your business. Depending on the size and structure of the business, there may be one or a multitude of candidates groomed for the task. In a small business, it’s typical that the owner will pass the business down to a child or grandchild who has been around for a while and has knowledge of the day-to-day workings of the business. Once a candidate or candidates have been selected training can begin to take place. This includes training or education needed to set the candidate up for long-term success. Many times non-compete agreements and confidentiality agreements are put in place before the training starts. This helps avoid the leaking of any sensitive information that will be passed along during this phase. Succession planning requires constant evaluation to ensure that progress is being made in a timely manner. While it shouldn’t be rushed, you ultimately want to make sure that you are on track with the objectives set forth in the succession plan. Remember that there is no shame in admitting that the wrong candidate has been chosen as a successor and to choose a person that may be a better fit for the role. When you begin to head down the road of choosing a successor for your business, consult with the financial professional you know and trust regarding your options. For more information, contact Bob Skillings or Tyler Bruggeman – Financial Advisors with SouthPoint Investment Services. Securities and advisory services offered through Cetera Advisor Networks LLC, member FINRA/SIPC. investments are: • Not FDIC/NCUSIF insured • May lose value • Not financial institution guaranteed • Not a deposit • Not insured by any federal government agency. Cetera is under separate ownership from any other named entity. This material was prepared by Houston Chronicle , and does not necessarily represent the views of the presenting party, nor their affiliates. This information has been derived from sources believed to be accurate. Please note – investing involves risk, and past performance is no guarantee of future results. The publisher is not engaged in rendering legal, accounting or other professional services. If assistance is needed, the reader is advised to engage the services of a competent professional. This information should not be construed as investment, tax or legal advice and may not be relied on for the purpose of avoiding any Federal tax penalty. This is neither a solicitation nor recommendation to purchase or sell any investment or insurance product or service, and should not be relied upon as such. All indices are unmanaged and are not illustrative of any particular investment.